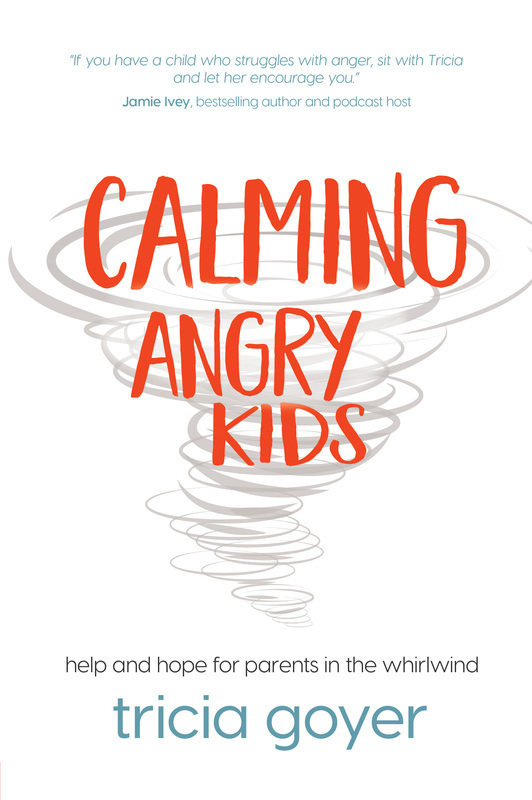 If you have a child who struggles with anger, or if you know a family that does, be sure to order Calming Angry Kids today. Each of us needs to wake up with hope and lay down in peace—you do, your kids do. 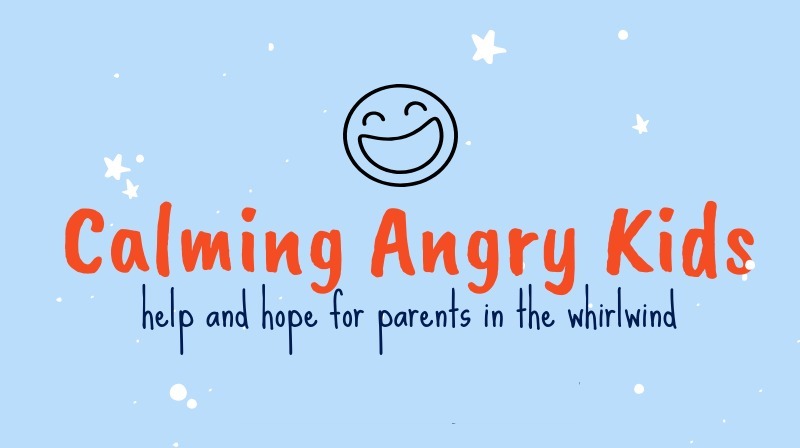 Each of us needs to discover that with the right tools, overcoming anger is possible. There is help. There is hope. There can be calm.